WJ Towell & Co.LLC was founded in 1866 and named after William Jack Towell from the UK and is one of the oldest family businesses in the Gulf region. 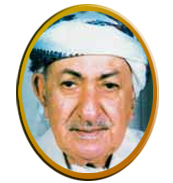 Mohamed Fadhil, the great grandfather of the Sultan family, was working as a retail trader in Muscat. He became the CEO of WJ Towell & Co.LLC and succeeded in expanding the company's business. The company started to get mercantile agencies for insurance and imported US produced kerosene as well as commodities and consumer items. Shipping was the company's main strength and WJ Towell became the agent of British India Steam Navigation (B.I.). B.I started its first regular service to the Gulf in 1862, carrying passengers and goods between the Gulf countries and India. The port of Muscat was a busy port in the region at that time and WJ Towell's business thrived. The company exported dates, pomegranate, dried fish, dry lime and other agricultural products to other countries in the region and in Europe. 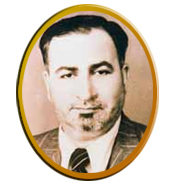 Mohamed Fadhil became a deputy to the Consul of the USA in 1893. In 1907 he became the Consul's representative in addition to his position as deputy. 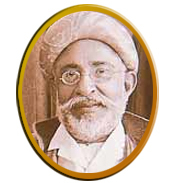 He bought WJ Towell & Co.LLC in 1914, and as Towell had become a well known company, he decided to keep this British name and WJ Towell became an all Omani company. 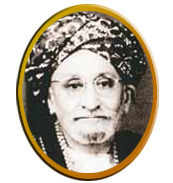 After the death of Mohamed Fadhil in 1916 the business was transferred to his eldest son Sultan Mohamed Fadhil. 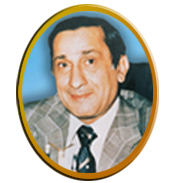 Upon taking up the reins of the company, Sultan Mohamed Fadhil distributed the business among his sons; Abdul Redha, Qamar, Ali, Ahmad and Abdul Amir representing the family's third generation. Each one of them took on the role in managing the company's business in an attempt to guarantee its continuity. Throughout the years the Towell business has managed to survive through difficult times and even expanded in different sectors. 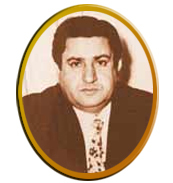 After World War II the company established branches in Kuwait, Iraq and Dubai. When His Majesty Sultan Qaboos bin Said started his successful reign in the Sultanate of Oman in 1970, the country was introduced to a new era of renaissance and prosperity. 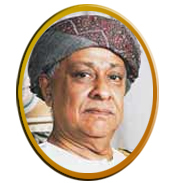 Towell shifted focus from mere trade to infrastructure projects the Sultanate urgently needed such as the initiating the construction of an integrated housing city called Madinat Al Sultan Qaboos as well as starting the first printing press and contribute to establishing National Bank of Oman as the first private bank in the Sultanate. Towell Group of Companies is today one of the largest companies in the Sultanate and comprises of seven clusters with members of the board from the fourth and the fifth generation of the Sultan family. The clusters are Enhance, Engineering, Construction, Property, Services and Trade, Consumer Product Division (CPD) and Automotive.